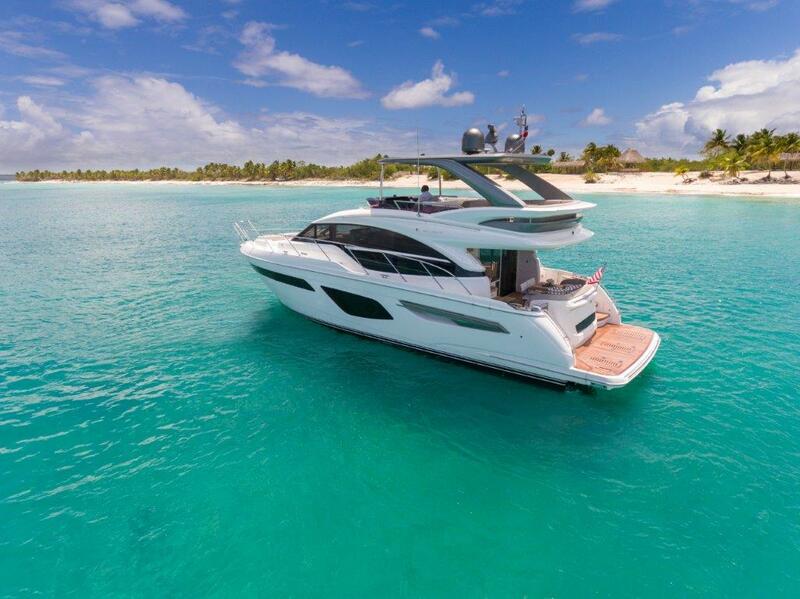 At Princess Motor Yacht Sales, we know the importance of providing a unique and reliable service to our yacht owners. Therefore, we are proud to be able to offer an extensive range of professional cleaning and valeting services from our offices in the UK and Mallorca. For more information, contact your yacht concierge or your local Princess Motor Yacht Sales office. From teak cleaning to exterior anti-fouling, our cleaning services ensure your yacht remains in perfect condition year round. You can choose from our menu of services below, or we can tailor a bespoke cleaning programme to suit you and your needs. All materials and techniques are in line with Princess manufacturer guidelines and of the highest quality. 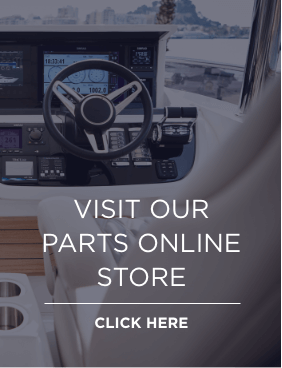 Our knowledgeable and experienced Aftersales team at Princess Motor Yacht Sales can offer a number of services to assist with the maintenance of your yacht. 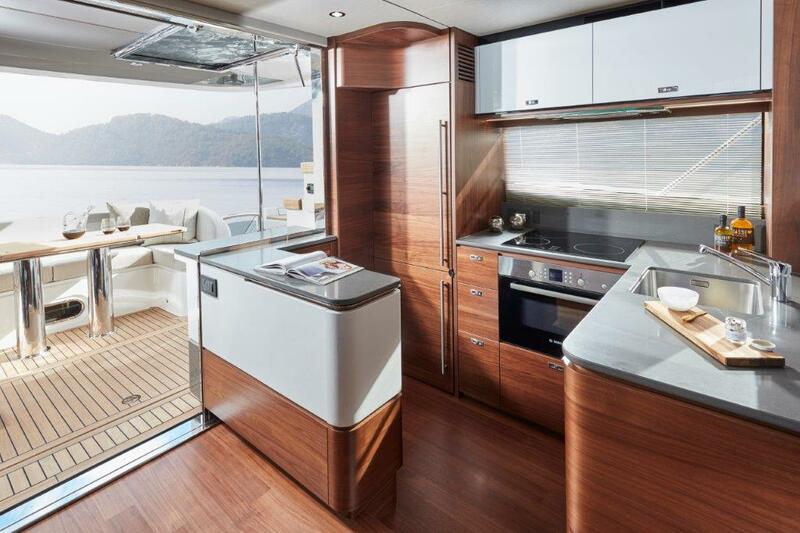 Find out more about our service inclusive package, available now for Princess yacht owners. Basic wash-off – wash super structure and hull with shampoo, leather dry exterior including windows, stainless and canopy clean. Wash-off – as above, also including clean all seating and cockpit surfaces, lockers and surrounds. Full exterior – as above included. Plus brighten all teak decks, scrub all non-slip decks, polishing of windows and chrome. Light interior – vacuum throughout, polish off all timberwork, clean and polish all surfaces and windows. Full interior – as above. Plus cleaning cupboards, cookers, refrigerators, microwave, leather seating, heads and headings.